My friend Emily is an amazing photographer. I have always loved her work – check it out here. You can see more photos of OmniSkinz here. 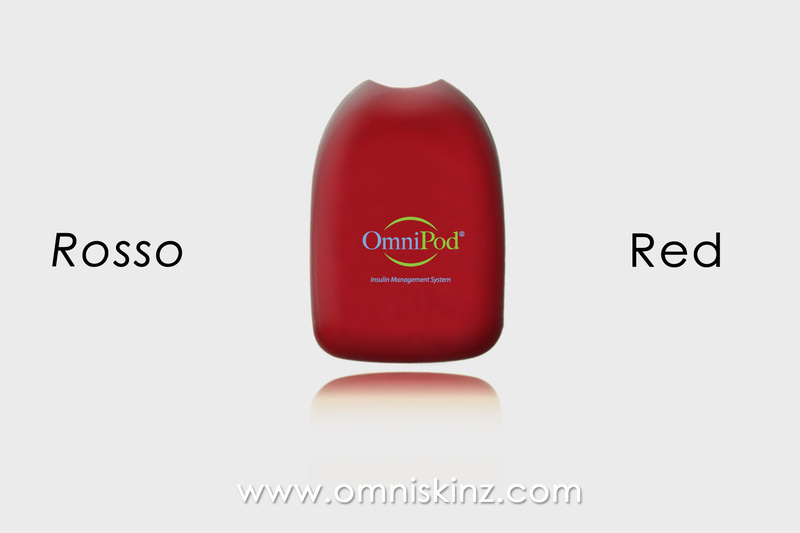 As an OmniPod user, would you like to be able to Switch out what your Pod looks like? Would you like to have a collection of covers that you can use to accessorize your Pod? To match your outfit? To better conceal it? To show your love of a sport, musician, color, whatever? Stickers have never really stuck for us. Decorating just never really seemed worth it other than for Christmas trees. 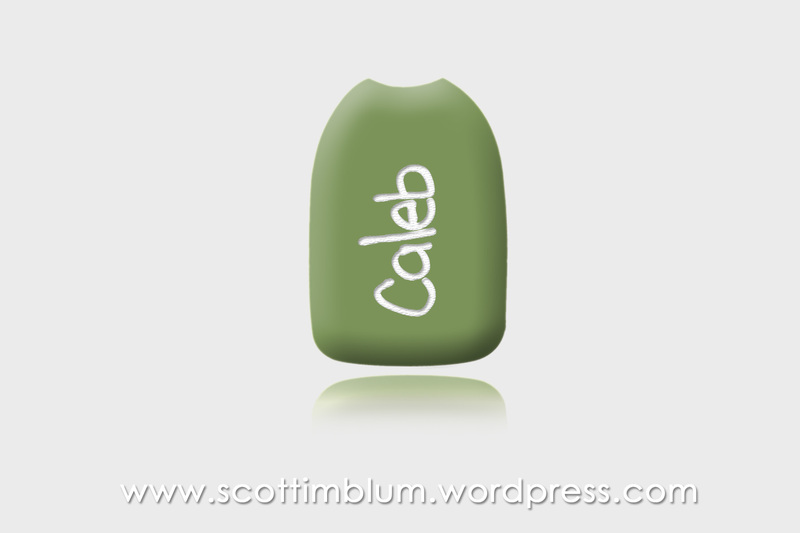 But I really think it would be neat for Caleb to go to his valet tray and pick his OmniSkinz from day to day, or Pod change to Pod change. He’s always liked switching out his medical ID bracelets in this way. Plus, it sure would make it a little more fun when other kids notice it; even, dare I say it, cool. So Scott is asking for your help in getting this product off the ground. You can read more about his story here, which has a link to the survey he is asking you to complete, or go to the survey directly here. I think Scott and Emily have really taken advantage of a wonderful opportunity! Can’t wait to see these on the market. At least, I really, really hope so! Love these Pod skins, they are marvelous! And why Insulet isn’t jumping on this is beyond me. Unless they are planning their own skin? Anyhow, they absolutely rock. Grace would love them! This is very cool! I don’t use the Omnipod, but I do use a Minimed Revel and I love the skins that I’m able to get to personalize my pump. I am all for anything that makes pumps feel less like medical devices and more like accessories. These are incredible!! I hope Scott gets them out soon. I know they’d be a huge hit. Kaylie loves them too. Happy Podding! I’m so excited over all of the positive feedback! Thanks Lorraine for the great blog, and everyone here for the support! I’ll keep everyone posted this week as I talk to manufacturers! Keep checking back on Facebook, Twitter (@scottimblum) and my blog! very cool! if L wore a pod, i know she’d be into this, as she loves the skins for her pump. Next PostNext Wordless Wednesday – Take THAT, bagel!